Oooh, I very much like the topic this week. 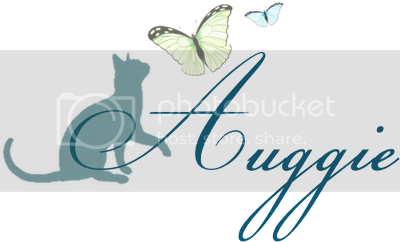 We've scheduled a beachy vacation for July and I'm looking forward to reading while enjoying the sand, sun, and surf. Ah, relaxation. Of course, by that point I'll be totally ginormous, since Little Babe will only have a month and a half left of percolating before making his debut into the world. 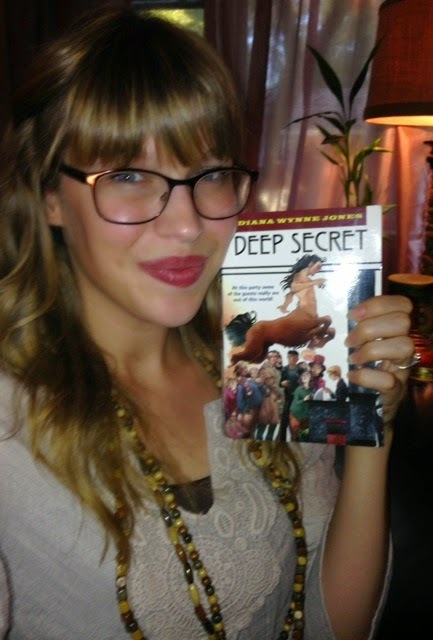 When it comes to books I consider "beachy", I'm a huge fan of Romance, Mystery and Adventure. Perhaps a combination of all 3! 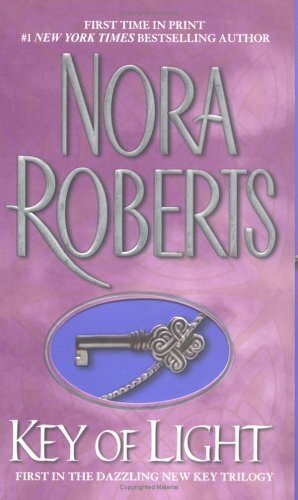 "Key of Light" by Nora Roberts -This is one of Nora Roberts more supernatural trilogies. There are Gods and Goddesses involved and three awesome ladies with some kick-rear abilities (ones they didn't even know they had). Of COURSE there's Romance. 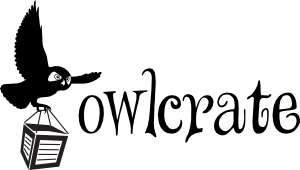 Knock knock, it's Nora Roberts. It's light and fun, a perfectly fulfilling beach read. 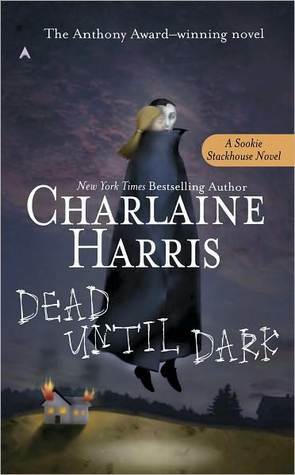 "Dead Until Dark" by Charlaine Harris- I adore the Sookie Stackhouse novels and there have been a few in this series that have ACTUALLY been read by me on a beach. Not this one. I read this one cloistered away in the bedroom of my apartment during college. I would have gladly read it on the beach, though. 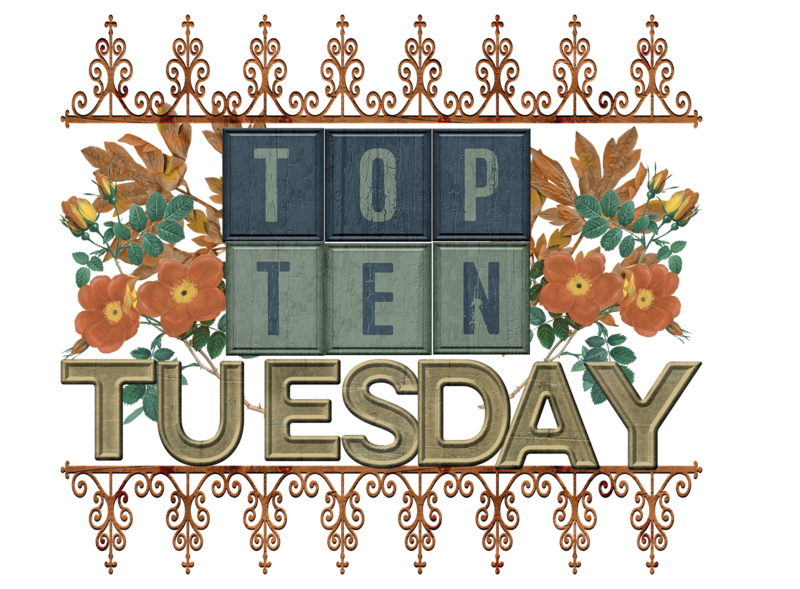 Vampires, danger, and romance - oh my! "Fire and Hemlock" by Diana Wynne Jones - If you don't already know it, I'm obsessed with the Tam Lin fairytale and love retellings. This is the BEST Tam Lin retelling I've ever come across. Adventure, love, mystery, magic? It absolutely does not disappoint. 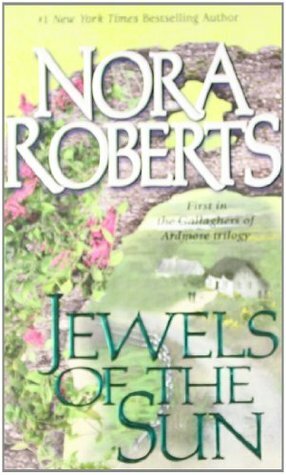 "Jewels of the Sun" by Nora Roberts- Another romance, this time set in Ireland. A backdrop which makes good for dreamy and romantic moments. Another trilogy which is semi-contemporary but offers a magical backstory that'll have you heaving a longing sigh. 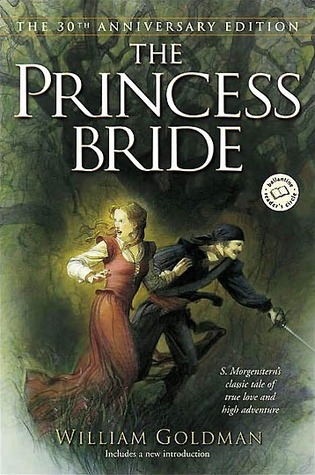 "The Princess Bride" by William Goldman- Oh come on. You really didn't think I'd leave THIS off the list. Probably one of the most influential summer reads for me EVER. When I think back on my childhood summers, I think of the "The Princess Bride". High adventure, sword fights, and romance are ALWAYS appropriate reads for the beach. 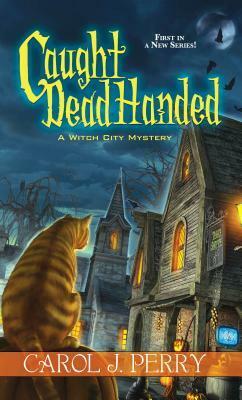 'Caught Dead Handed" by Carol J. Perry - Paranormal murder mystery with mediums, psychics, a really adorable cat and OF COURSE a few hunky love interests. Why not? 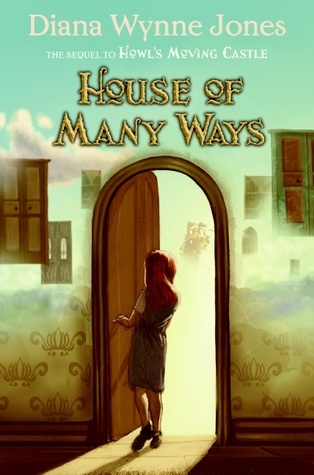 "House of Many Ways"by Diana Wynne Jones - This is technically the 3rd book in the "Castle Trilogy" by Diana Wynne Jones, though I argue that "Castle in the Sky" can be left out completely. You CAN read this book as a standalone but I highly recommend reading "Howl's Moving Castle" first. The only reason I didn't actually list "Howl's Moving Castle" is because it's on a TON of my other lists and I'm sure everyone is tired of me screaming about it. I'm giving you people a break. 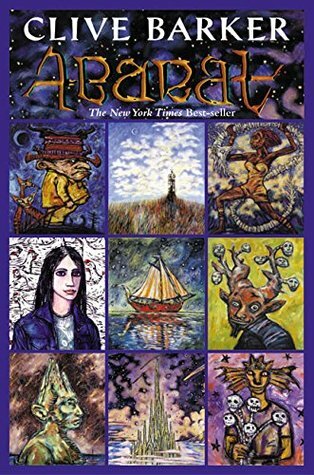 "Abarat" by Clive Barker - I can definitely include this one on the list of the most magical and peculiar books I've ever gotten my hands on. Clive Barker, master of horror, has expertly created a curious world full of curious beings who need a young woman with a weird last name to save them all from a imminent doom. Beach worthy for sure. 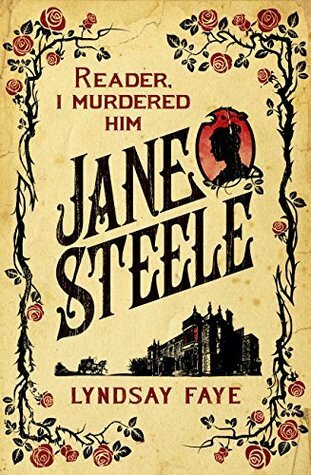 "Jane Steele" by Lindsay Faye - Historical retelling of epic proportions. Who doesn't want Victorian shenanigans visiting them on heir beach holiday? 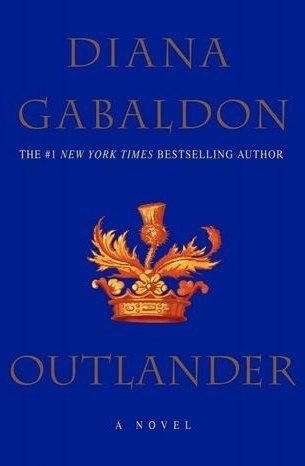 "Outlander" by Diana Gabaldon - A tremendous read to be sure, but perfect for beach weather (or really any weather). 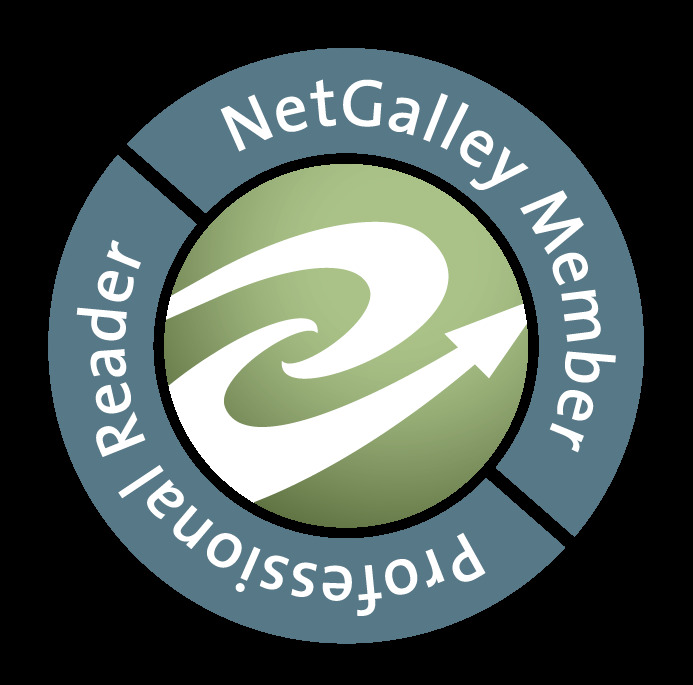 Meaty historical with lots of intrigue and a romance to last the ages. Maybe I'll finally read the next one in the series at the beach this year. What books would you recommend bringing to the beach? 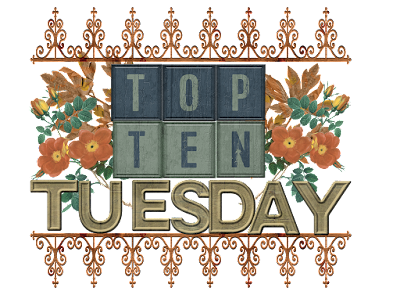 Other than the Nora Roberts, most of these are on my tbr list. 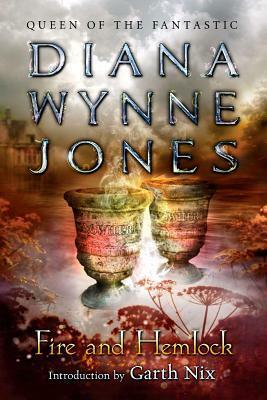 I'd love to read more Diana Wynn Jones but I can't ever seem to find her books anywhere. Ihope you enjoy these and have a great summer! Thanks for stopping by my TTT! The Princess Bride is such a fun book! And If you love it I really recommend My Lady Jane which comes out next week. It has a TOTAL Princess Bride vibe mixed with history, romance, and comedy. I think you'd like it! I have a Nora Roberts witch series I want to read soon and Outlander is a great beach choice!! I read quite a few of the sequels at the beach :) I haven't read Diana Wynne Jones but I want to try her books. I'm really looking forward Jane Steel! Hah! We shared two of the same books. I loved Steele and Outlander. Plus, Princess Bride - should have thought of that one too.